"Wherever you go, go with all your heart." 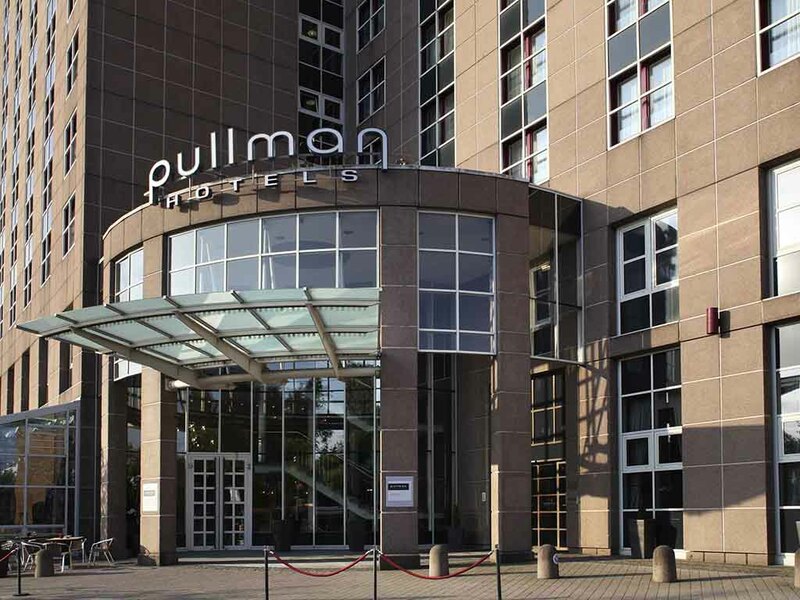 Welcome to the Pullman Stuttgart Fontana! Our hotel is full of cordiality and enchanting people, our time is all yours.